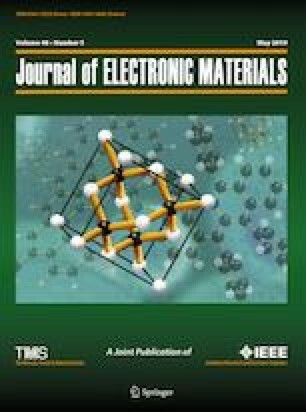 The objective of this study is to theoretically investigate the electronic, structural and magnetic properties of calcium sulfide (CaS) doped with transition metal vanadium (V) at various concentrations of this element in the rock-salt phase. All properties of Ca1−xVxS compounds are achieved using the full potential linearized augmented plane wave (FP-LAPW) method with a density functional theory (DFT) implemented in WIEN2 K code. The results obtained show that the Ca0.75V0.25S and the Ca0.50V0.50S compounds are of half-metallic ferromagnetic (HMF) character at a 100% spin polarization, which makes them potential candidates for spin injection applications in spintronic devices, while the Ca0.25V0.75S compound depicted a nearly half-metallic character. In all compounds, the data of the magnetic moment demonstrated that the vanadium impurity atom (3 μB) is the most important source by comparison with the Ca and S, which have minor contributions. In addition, the half-metallic gap (GHM) is an important parameter to consider for potential applications in spintronic devices, which are 0.916 eV and 0.315 eV, respectively, for Ca0.75V0.25S and Ca0.50V0.50S compounds, while for x = 0.75, it is destroyed due to the broadening of 3d states of vanadium impurity in the gap. However, an experimental confirmation is needed to confirm our predictions.